Homocons Slam Manning's "Appalling" Commutation - Joe.My.God. As one of his final actions in office, President Barack Obama has commuted the sentence of Chelsea Manning, a transgender former soldier who was convicted in 2013 of leaking classified information regarding United States national security. 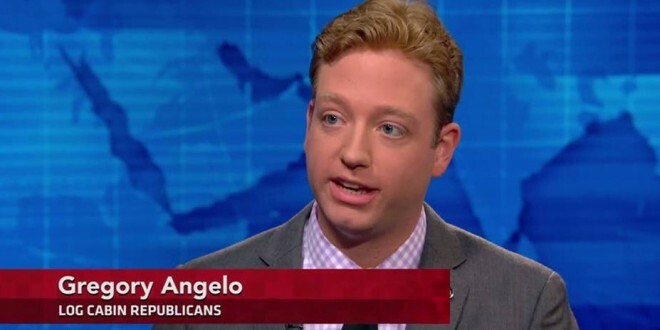 Log Cabin Republicans has always condemned Manning’s actions, and consistently stood against efforts by the left to elevate Manning as a paragon of the LGBT community. With this decision, Pvt. Manning will be released in May of this year. As Pvt. Manning serves the remainder of her sentence, she deserves the same thing that any incarcerated person does – appropriate and competent medical care and protection from discrimination and violence. The care she receives should be something that she and her doctors – including professionals who understand transgender care – agree is best for her. There is a clear legal consensus that it is the government’s responsibility to provide medically necessary care for transgender people and the military has an obligation to follow those guidelines.